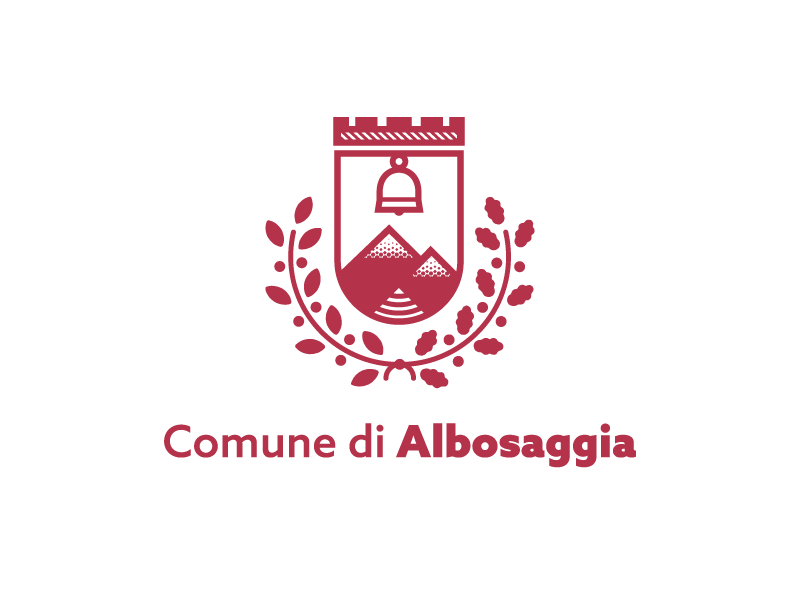 Here is the logo I designed for the municipality of Albosaggia. Albosaggia is a small municipality in northern Italy, located about 90 kilometres from Milan right in the middle of the alps. Being Albosaggia my hometown, I was very glad when they reached me here in London to take care of the new logo. Considering the strong ties with the tradition we decided to start from the traditional coat of arms of the village.